Africa is so big that I have decided to do a series of short summaries and photographs on the different regions of Africa over a few weeks. The first in the series is North Africa. Africa. The Dark Continent. Often times, mistaken for a single country, including former Vice Presidential candidate, Sarah Palin. Africa is made up of over 50 countries. Africa is the most diverse continent in the world. There are so many diverse areas geographically, ethnologically, culturally, religiously, economically, tribally and any other difference you can imagine. These are just some of the reasons why Africa is my favorite continent but the biggest reason is that on the African continent, you never know what the day has in store for you because anything can happen. 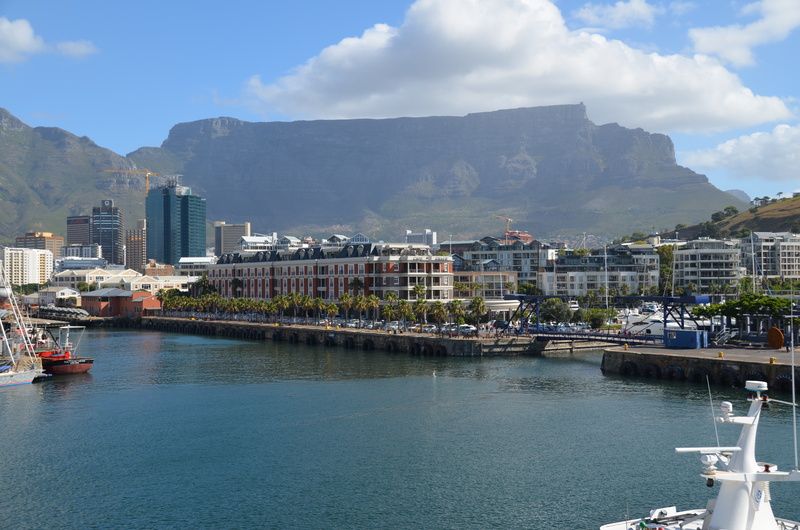 Africa is so big and vast that it’s difficult to know where to begin in explaining why Africa is my favorite continent-so I will start at the top! 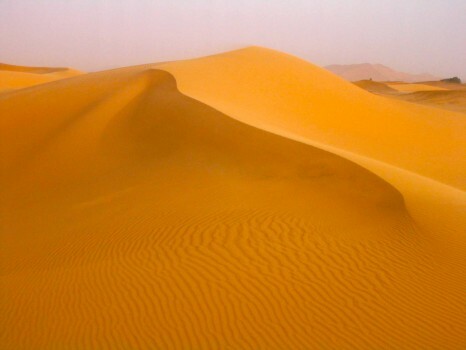 North Africa is amongst the worlds most beautiful and historically significant places. Starting in Egypt, the cradle of civilization with places like Cairo and Luxor, and going straight across Libya, Tunisia, Algeria, Morocco and Western Sahara. 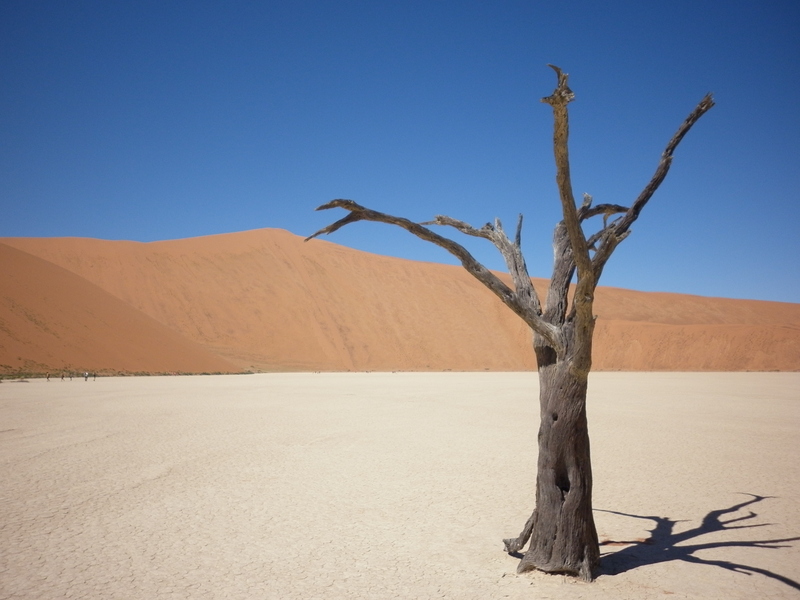 You will be blown away by the desert landscapes. Moreover, North Africa, and I can probably include the Sudan in this, is noticeably different than the rest of the continent. They are Arab or Islamic Republics and are made up primarily of Muslims. That aside, they are some of the nicest people I have come across in all my travels. In fact, the nicest people I have ever met were in Eastern Libya. 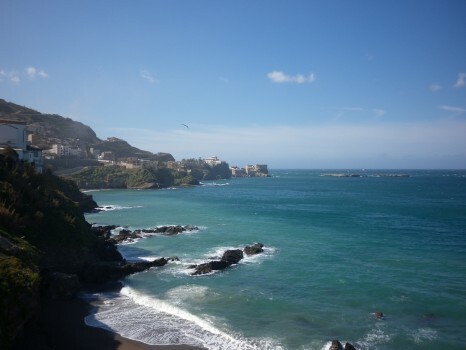 North Africa also contains thousands of miles of coastline across the Mediterranean and Red Seas over to the Atlantic Ocean. These are some of the least visited and prettiest coastlines I have seen. The well-trodden coastlines of Egypt and Morocco are well known but the forgotten beautiful Mediterranean coastlines of Algeria and Libya are spectacular. 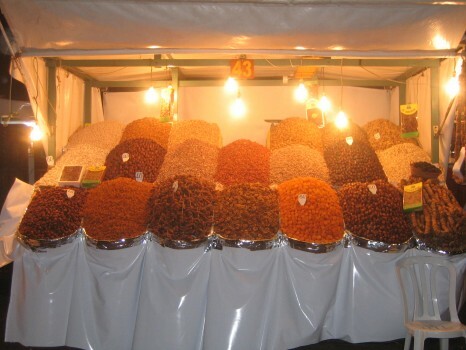 Food is another incredible thing about North Africa. From tagine in Morocco to the kebobs and legumes of Egypt, you will not be struggling for delicious foods in North Africa. One of the greatest meals I have ever eaten was at a hidden restaurant in Tunis with my friend Jake a few years ago. It was divine. North Africa has the Pyramids, probably the single most famous site on the planet. But it also has lesser-known places to worth visiting. 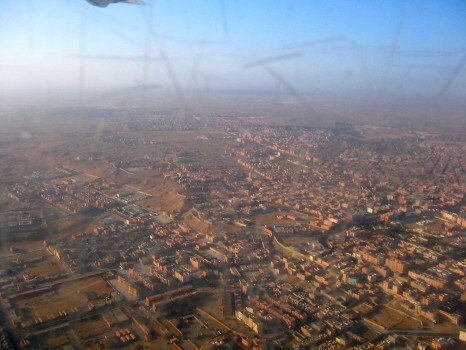 I think that Western Sahara is one of the cooler places to see in Africa because it is so obscure and unknown. 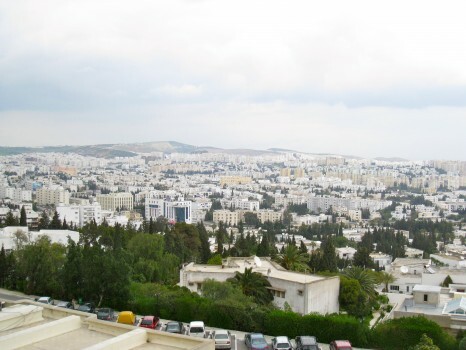 I also think that the capital cities of Algeria and Tunisia, Algiers and Tunis, respectively are two of the better and most interesting cities in all of Africa. Exploring the Sikhs, medinas and markets can leave you dizzied and confused but all the better for your efforts. Just make sure you take your time to stop, have a coffee and observe the local men doing their thing…aka smoking and chatting! It is really amazing to watch, as they seem to have perfected the craft! Conversely, I think that North Africa also has some places and things that are overrated and worth skipping. First, Cairo is not a nice place. 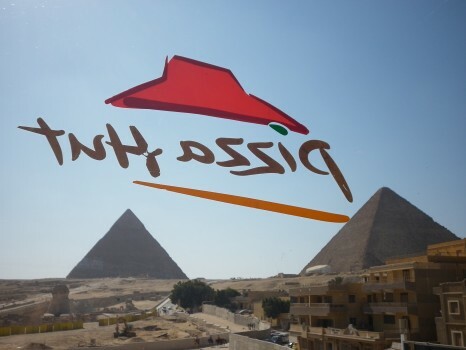 Yes, it contains the Pyramids which are fantastic and a must see and of course the amazing Egyptian Museum but aside from those two places-get out quick. The traffic is suffocating and Cairo is as dirty and run down as any city on Earth-like Kinshasa/Lagos bad. I also think that Marrakech is overrated in Morocco. Everyone always raves about how wonderful it is and I have to say that I disagree. I spent 4 days there and walked every single alley and spent time in the markets both at night and day and I was really never impressed. 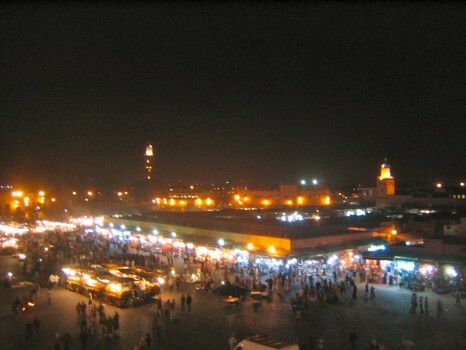 Perhaps I am a bit jaded but my visit was back in 2007 during a 3-week trip around Morocco and Marrakech was my least favorite stop. 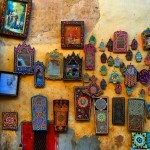 Check out Ait Benhaddou instead! The only thing I have left on North Africa wish list is to visit the rest of Libya including the mythical Leptis Magna outside of Tripoli. 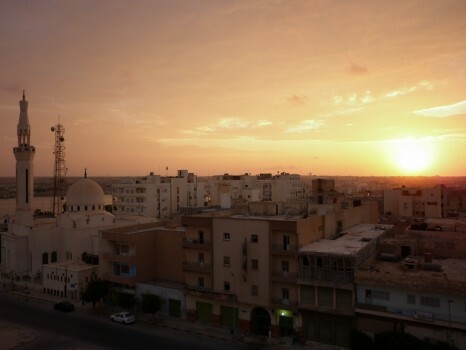 My visit was limited to Eastern Libya and the town of Tobruk because there was a war going on! I look forward to doing that soon. 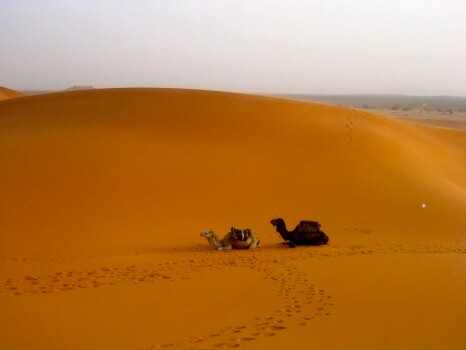 I would also like to go more into the remote south of Tunisia and Algeria to some of the Bedouin towns and camps and of course Siwa Oasis in Egypt. This is the best thing about traveling. Even if you’ve been everywhere-there is always more to see and do! Such brilliant photos. It is so amazing that you have actually been to all these places that most would never dream to go. Thanks Lucy and yes I love it and especially in that part of the world…I have a great affinity for it. I would love to do a trip like this. Did you do it in one trip or a few different trips? Several different trips plus I’ve been to Egypt at least 7 times. Nothing to it but to do it Hector! I love North Africa as well. I am South African but I think there is nothing like the mystery and history of the North. Africa is diverse as you say but it is the heart of the world and the people are its treasure. Morroco is great Sofia…looking forward to going back! 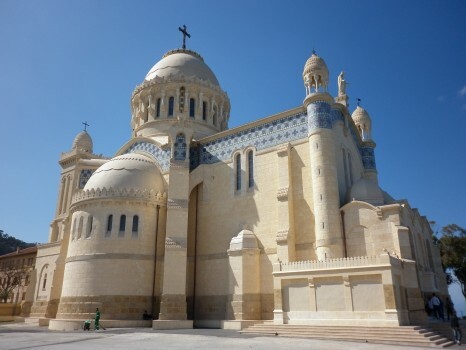 You guys should check out Tunisia if you liked Morocco, you would like it! 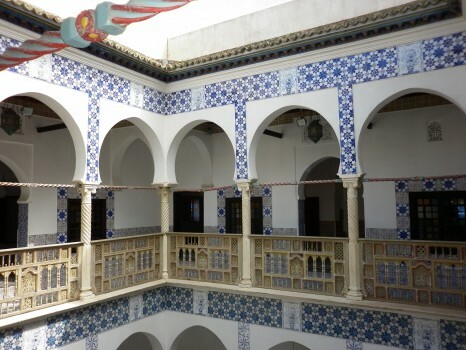 I am going to Morocco in July. 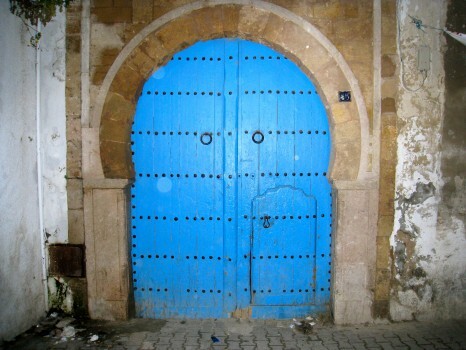 So you think Marrakech is overrated…which cities do you like-Tangier, Rabat, Fez, Casablanca? 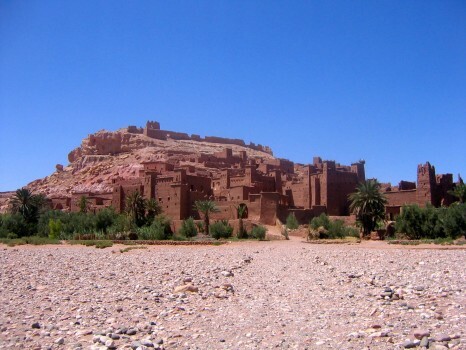 I looked up Ait Benhaddou and that looks really neat. Thanks Lee. I hated Cairo for all the reasons you mentioned and because the men there are the most abysmal people that ever walked the planet. Someone needs to teach them some manners towards women. The Egyptian men are known for being the worst toward women so that doesn’t surprise me but I am sorry it happened. I really do like Egypt and Egyptians…just not Cairo! Great article and photos! We would love to see more of Africa. Thanks for sharing! Wow, some wonderful pictures here! I never knew how colorful and diverse Africa is. This is on my list of places to travel. Thanks for sharing! I have been around the world 6 times and have certificates for these trips. Also I have visited 116 countries and have visited all the continants. All this in 25 years. You and your travels are amazing. Thank you for sharing.